There is trouble brewing. And if countries across the world don’t increase taxes, restrict advertising and regulate the age of buyers as well as the times when and places where people can buy alcohol, they will continue suffering a bitter population-threatening hangover from the consequences of harmful alcohol use. 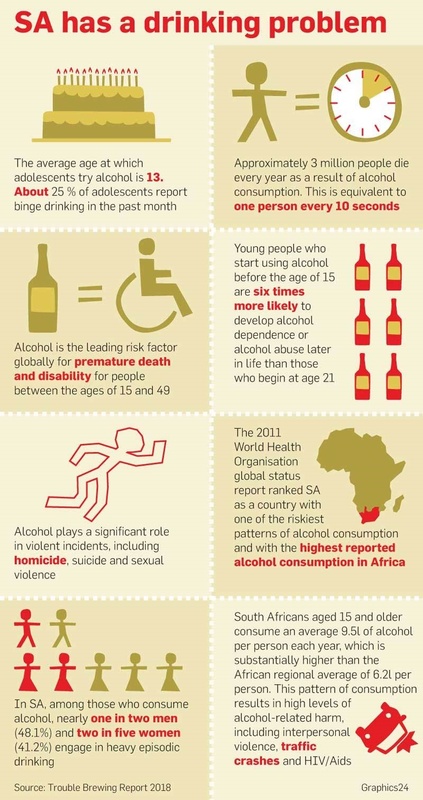 This is according to a new report by global health and development organisations titled Trouble Brewing: Making the Case for Alcohol Policy, which asserts that unless alcohol policy is given more attention, the harmful use of alcohol and its consequences will grow. The World Health Organisation estimates that globally, approximately three million people die each year as a result of harmful alcohol consumption. More locally, it’s been well established that South Africa is one of the world’s biggest binge-drinking nations. 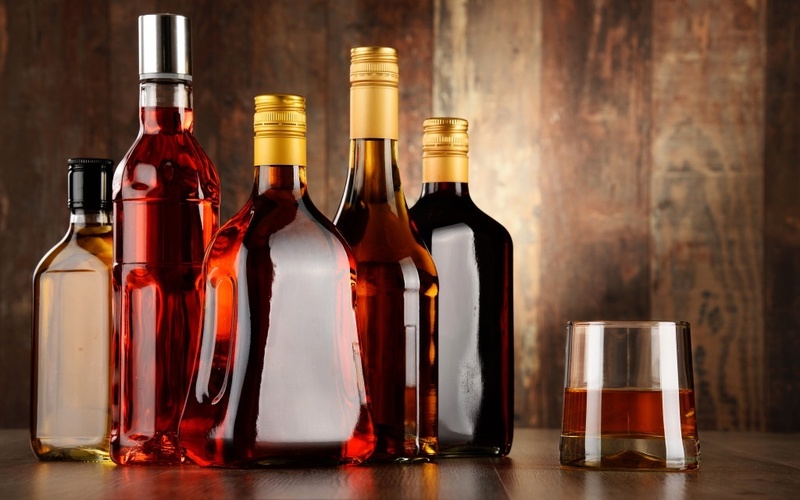 A research paper published in the British online medical journal BMC Medicine in June revealed how approximately 62 300 adults died from alcohol-attributable causes in 2015. Of a total of 529 400 deaths of all causes in 2015 one in 10 could be attributed to alcohol use. Making a case for a tougher stance on legislation and policy to mitigate the harmful effects of alcohol use, the report uses the examples of scientific studies across countries where policies in taxation and reduced advertising as well as age and time limits have seen measurable success. The report is intended to be a tool for advocates in the sectors of health and social development to use as part of their alcohol control advocacy. In France, a 2015 ban on digital marketing of alcohol and industry sponsorship of cultural or sporting events has seen the proportion of daily alcohol users dropping to under 9%, with only 2% of 18- to 25-year-olds using alcohol daily. In Saskatchewan, Canada, a 10% increase in the minimum prices of alcohol reduced consumption of all alcoholic beverages by 8.4%. Germany’s regulation of the hours alcohol is sold was shown to have prevented 54 000 injuries a year, while the US’s increase of the legal age of alcohol consumption to 21 saw a 17% decrease in fatal vehicle crashes. “Alcohol can be toxic, carcinogenic and addictive,” Katie Dain, CEO of the NCD Alliance, one of the organisations behind the report, said in a statement.